Community-based fisheries management that integrates local knowledge and existing user rights is often seen as a solution to the failures of top-down fisheries management in the Pacific. In Roviana Lagoon, Western Solomon Islands, a network of community-based marine protected areas (MPAs) was established in the early 2000s to conserve declining populations of bumphead parrotfish (Bolbometopon muricatum) and other locally valuable fish species such as humphead wrasse (Cheilinus undulatus). We aimed to evaluate the success of these protected areas at preventing declines of B. muricatum and C. undulatus. 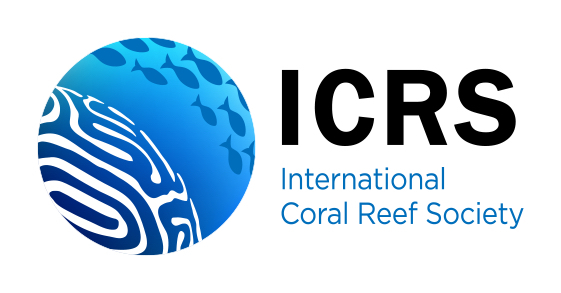 We conducted 27 underwater visual census (UVC) surveys at permanent passage and outer reef monitoring sites in Roviana Lagoon in 2018 and compared our findings with results from 72 UVC surveys that we had conducted at the same sites 18 yrs earlier. We also interviewed Roviana spearfishers about their maximum nightly B. muricatum catches from 2018, the early 2000s and the 1980s. Abundances of all B. muricatum and C. undulatus sighted on UVC surveys declined by 62% and 57%, respectively, between 2000 and 2018, and abundances of adult B. muricatum and C. undulatus declined by 78% and 72%, respectively, over the same period. Using a joint model of B. muricatum abundance and its reported maximum catch, we estimated that in 2018 the population of B. muricatum was 8% of its 1980’s abundance. By modelling projected rates of decline over three generations, we show that populations of B. muricatum and C. undulatus in Roviana Lagoon meet the IUCN Red List thresholds for Critically Endangered (CR). The probable causes of these declines are sustained fishing pressure, poor enforcement of community-based management measures and loss of fish nursery habitats due to logging. 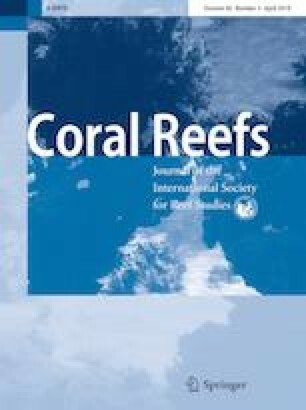 Our findings suggest urgent co-management of the ridge-to-reef system is needed to prevent further fish population declines in Roviana Lagoon. The online version of this article ( https://doi.org/10.1007/s00338-019-01801-z) contains supplementary material, which is available to authorized users. We would like to express our sincere thanks to Ezekiel Kama for his humour and for captaining our dive boats on numerous occasions. RH extends his gratitude to the late Margert and Bailey Kama, for accepting him and his wife Sarah into their wider Nusabanga family in 2000. We are also grateful to all the Roviana spearfishermen of past and present who shared their local knowledge on Topa with us. We thank Professor Howard Choat for reviewing and improving and earlier version of this paper and Nate Peterson for producing Fig. 1. CJB was supported by the Global Wetlands Program and a Discovery Early Career Researcher Award (DE160101207) from the Australian Research Council.